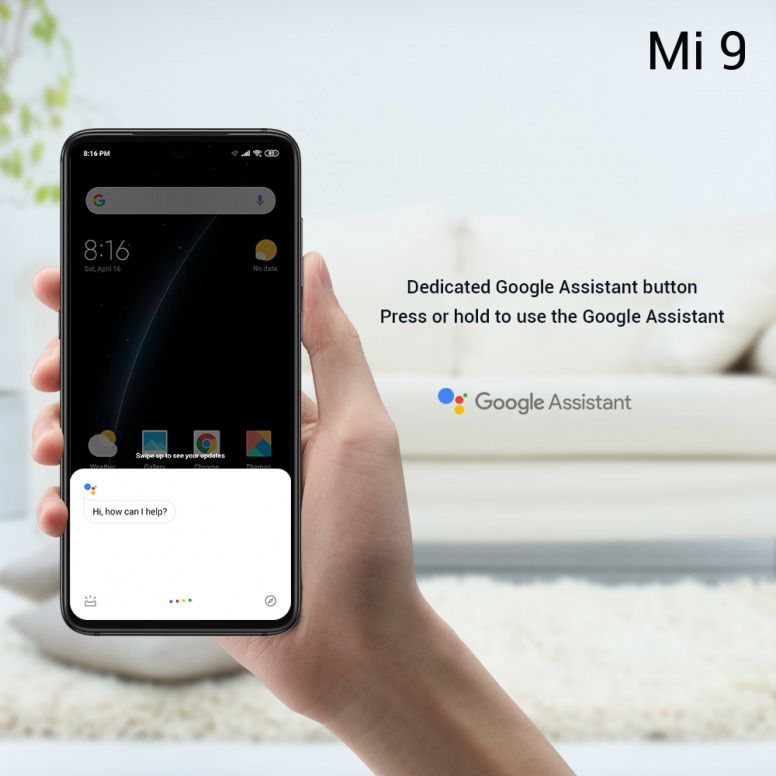 [Announcements] More about Mi 9’s features! Why High Resolution Matters? 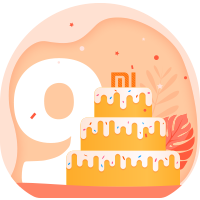 Mi 9's launch is around the corner and today we bring you more news about our Mi 9. We already know that Mi 9 will have a 48-megapixel camera. This high resolution is really amazing and I'm sure every Mi Fan is looking forward to it. 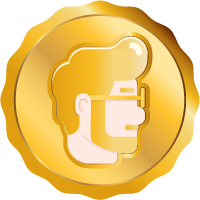 Now let me ask you something that I have also asked myself: why high resolution matters? First, we must be clear and say that the main advantage of having more megapixels is a greater detail representation. More megapixels mean more image data into the processor, which translates into larger files and therefore, more versatility. High-pixel mobile phones have certain advantages in detail recording capabilities. 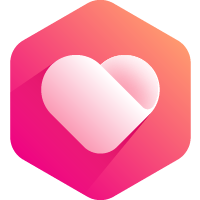 For example, you can zoom the image and crop it very easily, choosing the part of the picture you want. This part of the picture will still be very clear after being enlarged. 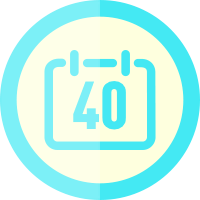 Having more pixels means not only better resolution, but also more room for in-machine post-processing, whether it's pixel compression or multi-frame compositing. In addition to the camera, our CEO, Lei Jun, revealed more exciting news about our latest flagship. 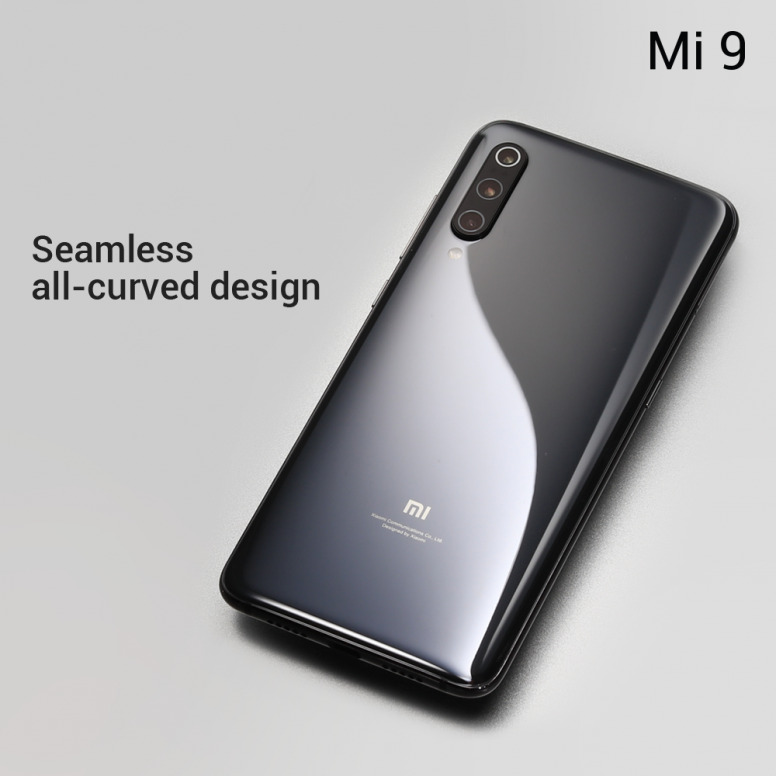 Mi 9 is all about curves. There is no flat surface to be found on the curved back, and all the curves fit perfectly into your hand. 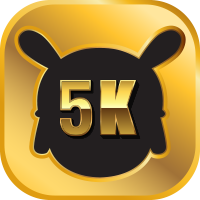 It provides good signal reception and reduces the antenna clearance area. 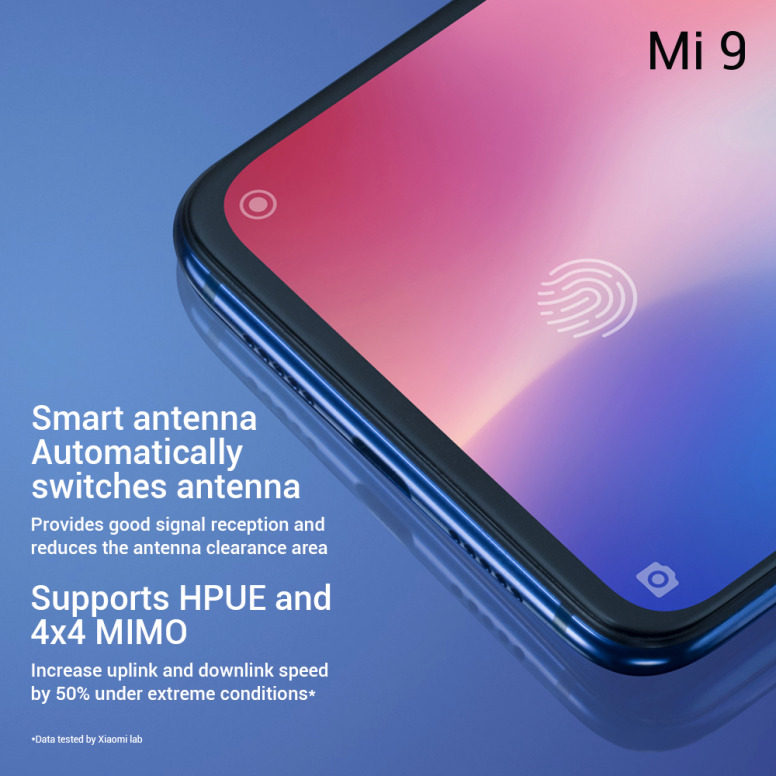 Mi 9 also supports HPUE and 4x4 MIMO, so that it can increase uplink and downlink speed by 50% under extreme conditions. Mi 9 uses SN100T chip for faster access. 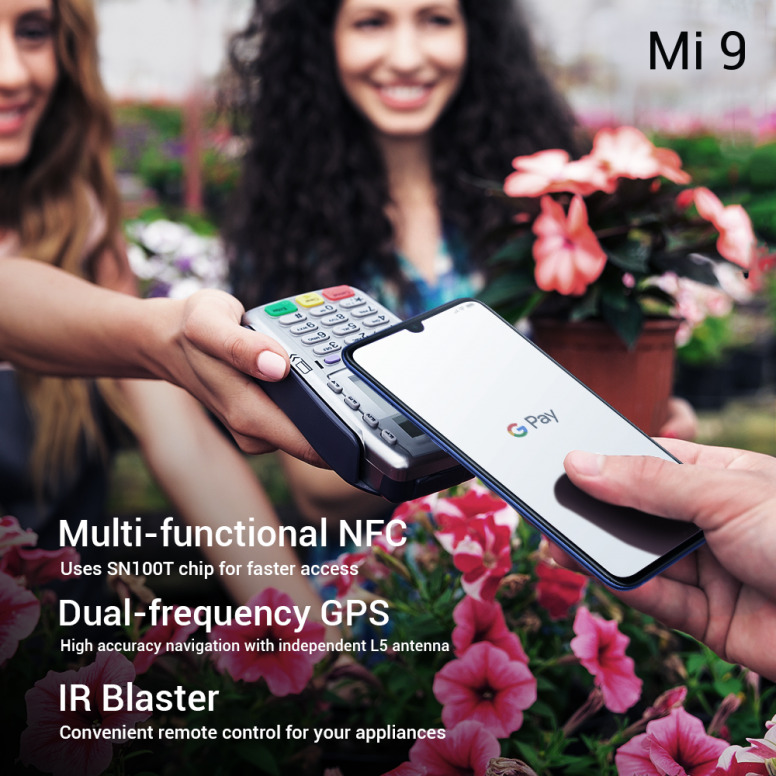 Mi 9 is the world's first dual-frequency GPS phone, which can effectively suppress the interference caused by GPS signal reflection in cities through L1+ independent L5 antenna. 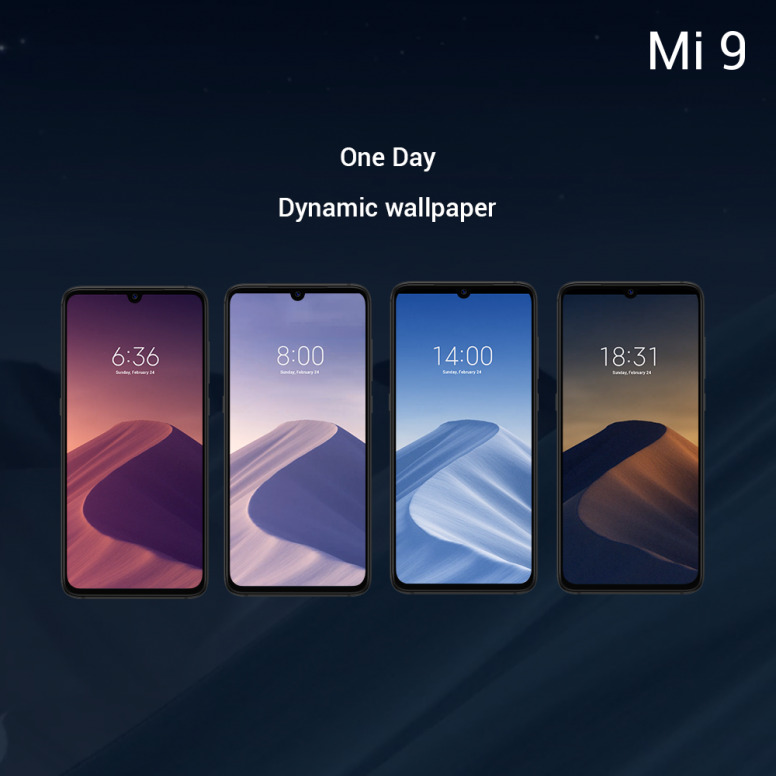 Mi 9 will have high accuracy navigation. It is a very convenient remote control for your appliances. It is amazing that the lock screen changes the wallpaper as time goes by. We can customisable AOD patterns on the display. 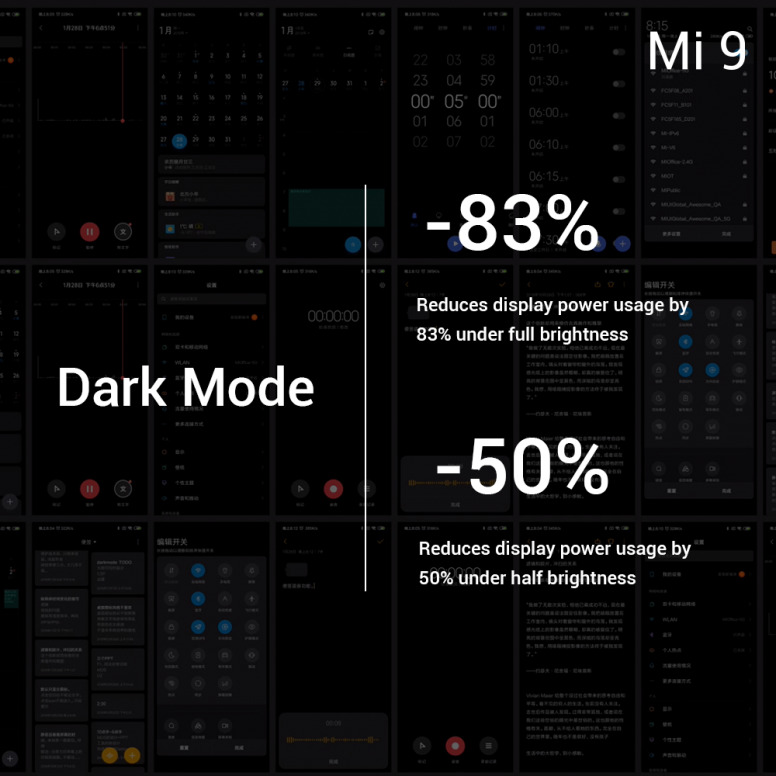 Mi 9 has an AMOLED display and dark mode. This means that it reduces display power usage by 83% under full brightness and decreases display power usage by 50% under half brightness. 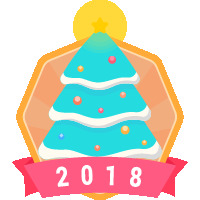 Dedicated Google Assistant button. You can press or hold to use the Google Assistant. 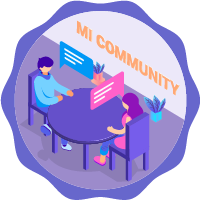 Don’t forget to follow Mi 9’s launch on February 24th! "Always-on colour display" is very interesting. First time I hear such feature. I'll be getting that phone. 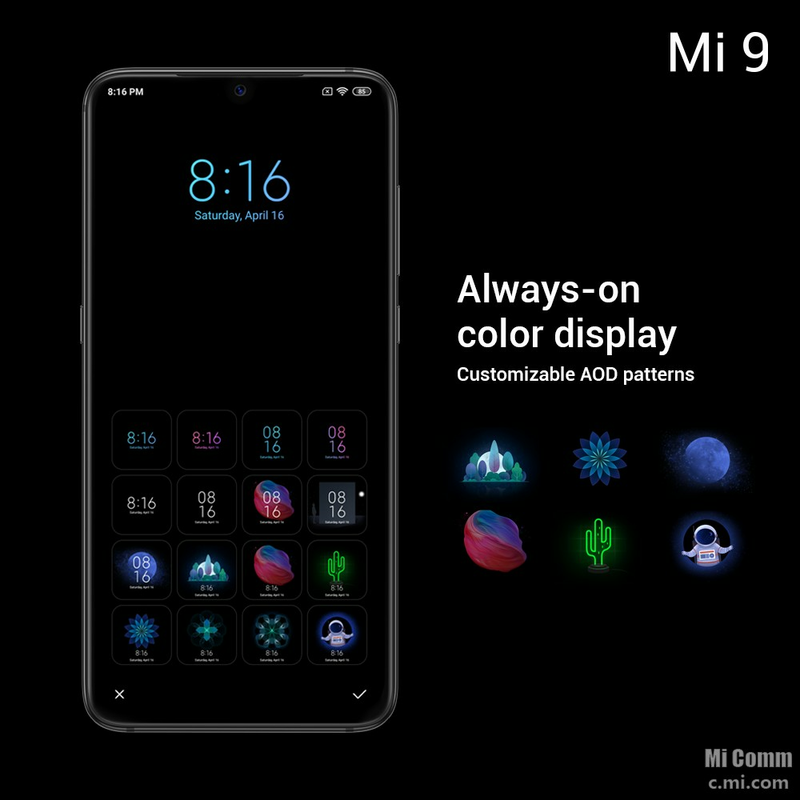 will mi 8 pro get this customizable AOD? From the description itself , it sounds expensive. Dear Mi Fans,Mi 9's launch is around the corner and today we bring you more news about our Mi 9.We already know that Mi 9 will have a 48-megapixel camera. This high resolution is really amazing and I'm sure every Mi Fan is looking forward to it. Now let me ask you something that I have also asked myself: why high resolution matters?First, we must be clear and say that the main advantage of having more megapixels is a greater detail representation. More megapixels mean more image data into the processor, which translates into larger files and therefore, more versatility.High-pixel mobile phones have certain advantages in detail recording capabilities. 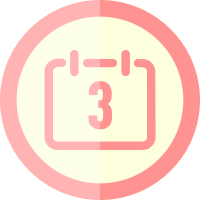 For example, you can zoom the image and crop it very easily, choosing the part of the picture you want. This part of the picture will still be very clear after being enlarged. Having more pixels means not only better resolution, but also more room for in-machine post-processing, whether it's pixel compression or multi-frame compositing.In addition to the camera, our CEO, Lei Jun, revealed more exciting news about our latest flagship.Seamless-curved designMi 9 is all about curves. There is no flat surface to be found on the curved back, and all the curves fit perfectly into your hand.Smart AntennaIt provides good signal reception and reduces the antenna clearance area.Mi 9 also supports HPUE and 4x4 MIMO, so that it can increase uplink and downlink speed by 50% under extreme conditions.Multi-functional NFCMi 9 uses SN100T chip for faster access.Dual-frequency GPSMi 9 is the world's first dual-frequency GPS phone, which can effectively suppress the interference caused by GPS signal reflection in cities through L1+ independent L5 antenna. Mi 9 will have high accuracy navigation.IR BlasterIt is a very convenient remote control for your appliances.Dynamic WallpaperIt is amazing that the lock screen changes the wallpaper as time goes by.Always-on colour displayWe can customisable AOD patterns on the display.Dark ModeMi 9 has an AMOLED display and dark mode. 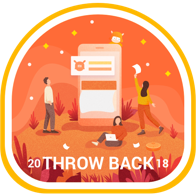 This means that it reduces display power usage by 83% under full brightness and decreases display power usage by 50% under half brightness.Google Assistant ButtonDedicated Google Assistant button. You can press or hold to use the Google Assistant.Do you like what you see? 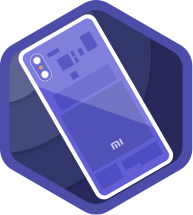 Don’t forget to follow Mi 9’s launch on February 24th!